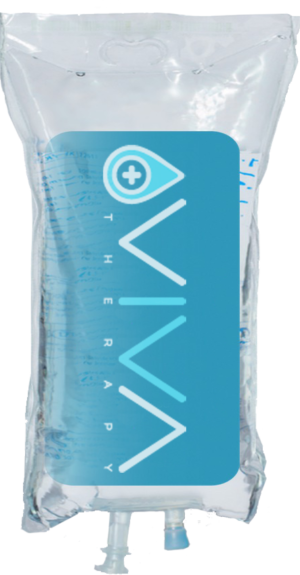 VIVA IV THERAPY provides IV therapy with leading edge customized vitamin, mineral, antioxidant and amino acid nutrients in a highly absorbable IV infusion, within a welcoming relaxed environment. Our services include IV infusions, shots, boosters, wellness packages and memberships. Come enjoy your IV therapy experience with friends in our open lounges or de-stress in our VIP Lounge. When you are feeling exhausted from the night before, it can be difficult to motivate yourself to get going. Remember that your free time is valuable and you don’t want to waste an entire day sleeping in your bed. The VIVA IV THERAPY hangover treatment services will give you the energy boost that you need to take on the day. We all know someone who has a homemade hangover cure that they swear will make you feel better in no time. Instead of subjecting yourself to drinking pickle juice or hot sauce concoctions, try something that actually works: Scottsdale hangover IV treatment. An IV treatment that is sure to have you bouncing back in no time! 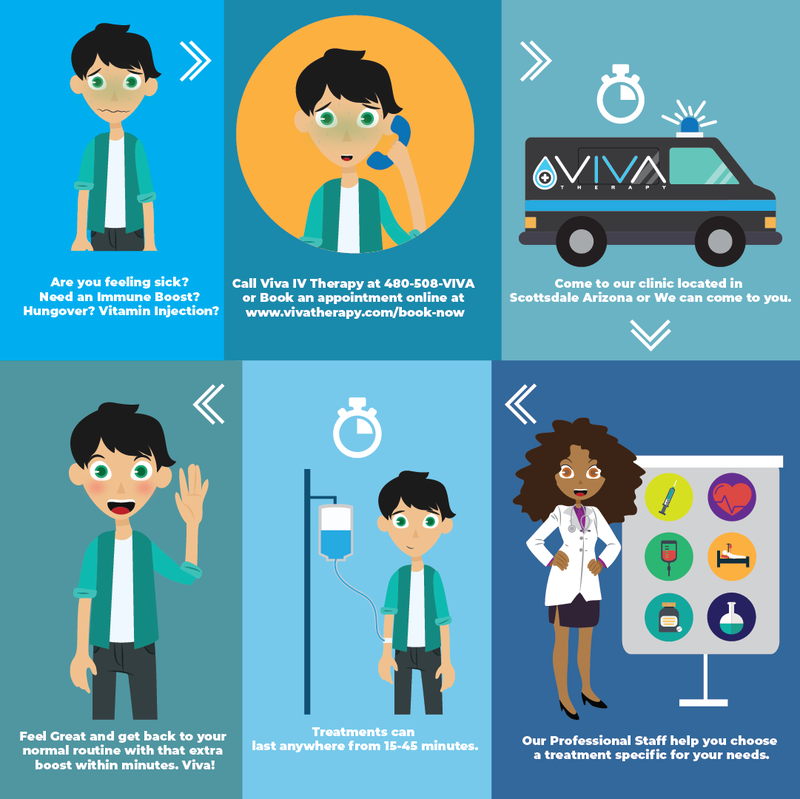 VIVA IV Therapy is a specialty treatment center for common illnesses such as hangover, migraine, gastroenteritis (stomach bug) influenza, dehydration, athlete/muscle recovery, jet-lag, skin hydration, multivitamin supplementation, B-12 injections, common vaccines and much more. It’s an affordable alternative to the emergency room and urgent care for speedy recovery from common illnesses. We have specific protocols for your specific symptoms. We make our process easy to understand and professional maintaining the highest standards for our patients. Stop by our Scottsdale Location to learn more. Jerome Cordova is the owner and developer of Viva IV Therapy, LLC. 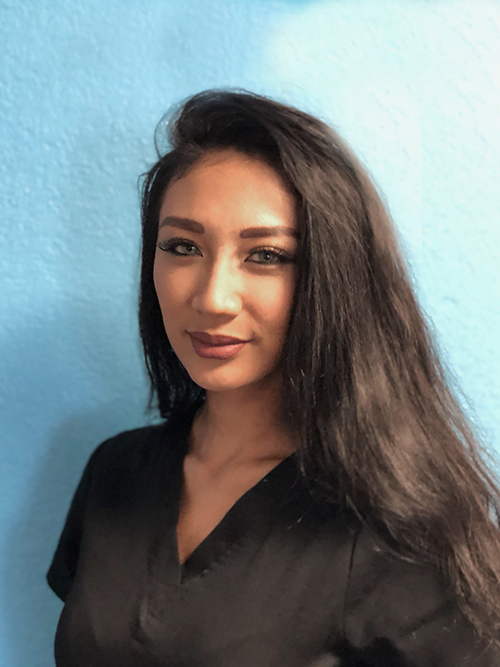 Kia is a registered nurse at Viva IV Therapy. 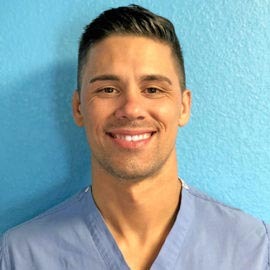 Zack Stewart is our on staff Paramedic here at Viva IV Therapy. 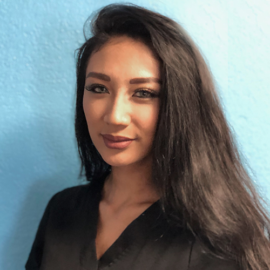 Sweety welcomes all VIVA IV Therapy clients with a smile. Are you having symptoms of nausea, vomiting, diarrhea, upset stomach, headache, hangover, dehydration, jet-lag, fatigue, light-headedness, heat exhaustion, dry skin, or need help getting over a cold or flu? If yes, then you need a little VIVA IV Therapy in your life. 1-480-508-VIVA (8482) and arrange a medical professional to come directly to you within the Scottsdale/Phoenix area. A skilled medical provider will perform a history of your symptoms, physical exam, and gather vitals signs to ensure your safety and to make sure you receive the best treatment for your symptoms. A brief consult with a physician may also be done based on your medical history. A licensed medical provider will suggest the best treatment for you and make sure it works well within your budget. Our primary goal is to get you feeling better safely and quickly. Receive your specific VIVA therapy in our comfortable spa-like environment. We have various amenities such as zero-gravity massage chairs, recliners, surrounded entertainment. We can also place you in a quiet room if this is what you prefer. You can also receive your therapy in the comfort of your own home, hotel, office, or specific comfortable environment as we also offer mobile services for an extra cost. Give us a call to arrange an appointment for mobile services. We do offer group discounts. Feel better and get back to healthy life! Viva! How long does it take to get an IV? It takes about 20-45 minutes to complete therapy. This also depends on how much fluid you are receiving, the special treatments you receive, the size of the catheter, and your body. You will be in a relaxing environment and will enjoy your experience. Does it hurt to get an IV? Many people are scared of receiving an IV because of the needle. However, the pain is typically minimal given the small size of the catheter/needle. We do offer a topical anesthetic that helps reduce the pain upon insertion of the IV, which is nearly painless. Come on in and try it for yourself. We promise we will take great care of you and make sure you are completely comfortable. We are here for you and to make you feel better. Who can receive an IV? Typically, almost anyone. We only treat adults in our facility and require that patient be at least 18 years of age to receive therapy. Your safety is our biggest concern and we do not treat patients with certain medical conditions such as heart failure, chronic kidney disease, cirrhosis, and patient’s who require care beyond our capabilities. You are welcome to call our clinic if you have any questions about this. We will take your medical history prior to administering any treatments and make sure you are a good candidate for our specific therapies. We do administer IV’s to pregnant women but do not recommend giving anti-nausea medications and other medications that could be harmful to your pregnancy. IV fluids are completely safe in most healthy individuals. How does the IV work? Many of the helpful effects from the IV come from rapidly replacing fluids, electrolytes, medications, and vitamins to help you recover. This is more rapid than ingesting the ingredients because you bypass the gastrointestinal tract and have a faster rate of absorption and faster effect of the medications. It’s amazing how you will feel after your therapy. Who starts and administers the IV? All our IVs are started by licensed medical professionals including Nurses, EMTs and Physicians. You will have an experienced professional. What are the side effects of getting an IV? Are IVs safe? Any time there is a needle physically entering the skin, there is a small risk of infection, bleeding, bruising, and slight pain. We do all we can to avoid these common side effects including proper prep, proper needle size, using trained professionals, using vein finders and medications to help reduce pain topically. Some people may have allergies to specific medications. We take a comprehensive history to reduce the chance of giving medications you may be allergic to. If an allergy does happen, we will take the proper steps to correct the problem. Receiving an IV safe when done by a trained professional with a proper history, physical, assessment and plan. How much does IV Therapy cost? How about other therapies? IV therapies start at $75 and goes up from there depending on medications, vitamins, amount of fluid, and other treatments. Specific oral and intramuscular treatments start off at $10 depending on what medications or supplement you choose. Please see our menu for the options we have available. We try and offer the most competitive prices. Can I get treated for symptoms without getting an IV? Yes, we can administer oral or intramuscular injections of the medications based on your particular symptoms. These include B12, anti-nausea medications, anti-inflammation medication, and anti-pain medications. Where can I get the IV? Do you provide mobile services? We offer services in our clinic located at 7320 E. 6th Avenue, Scottsdale, AZ 85251 and we also provide mobile services within the Scottsdale/Phoenix area within 10 miles from our facility. Please check with our clinic for further details. Yes we do! The more people you have in your group the larger of a discount you can receive. Do the IVs cause bruising? Bruising is not usually common after an IV but can sometimes happen anytime a needle enters the skin. Blood can accumulate under the skin from small amounts of blood leaking outside of the vein. This can sometimes leave a small bruise with discoloration or small hematoma (solid swelling of clotted blood within the tissues). Bruising and hematomas usually improve within a few hours to a few days as your body reabsorbs that blood and breaks it down. Our IV’s do not contain medications that you can overdose on. All of the components are metabolized fairly quickly. People can technically receive IV therapy on a daily basis if they required this, however this would be very rare and based on your body requirements and symptoms. It may be common for people to receive therapy once or twice a week. Who makes the decisions on what therapy I can receive? We have specific protocols for specific symptoms and treatments. We have a medical director who is a trained physician and is available for any case if needed. Most of our treatment plans are carried our by our nurses who are trained in Viva therapies. We will collaborate with you in finding the best treatment for your symptoms. We do not accept private insurance, Medicare or Medicaid. Our Treatments at Viva IV Therapy are generally far less expensive than most co-pays, especially if you have a deductible based insurance plan. We offer services at a fraction of the cost compared to the ER and Urgent care. We do accept FSA and HSA accounts for services. We do not offer refunds. Do you offer memberships or Packages? Yes, we do offer memberships and packages. Please see our membership and packages sections. Our members always get the best pricing and will constantly improve their health with the VIVA IV Therapy VIP membership. We also offer packages on our injections. A hangover is usually caused from the effects of dehydration. An IV infusion which enhances the immune system, reduces fatigue, helps with seasonal allergies, reduces symptoms of fibromyalgia and asthma. This infusion was named after the late John Myers, M.D., a Maryland physician who used intravenous injections of nutrients to treat many chronic conditions. Wrinkles, Acne, Blemishes, Dry skin and other signs of premature aging can be helped with adequate hydration and multi vitamins. This infusion contains a comprehensive multi-vitamin dose along with a B-12 booster. Master Antioxidant and detoxifier of every cell in your body. Helps prevent cellular damage, boosts immune system, repairs cells, delays negative effects of aging. Helps with skin lightening and skin health. Supports collagen formation, iron absorption, immune system, wound healing, teeth, and bones. Supports Anemia, energy production, heart health, metabolism, skin, nails, hair, brain health. 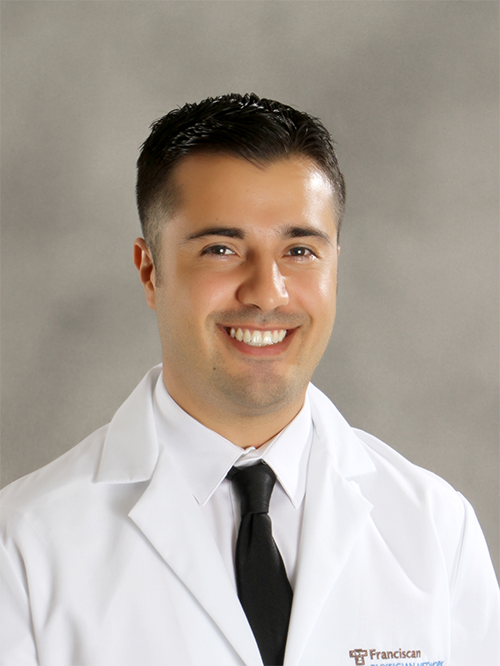 Jerome Cordova is the owner and developer of Viva IV Therapy, LLC. 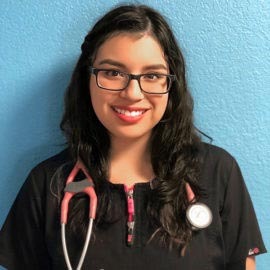 Dr. Cordova is an Inpatient Cardiology Hospitalist who has worked in the fields of Internal Medicine, Emergency Medicine and Cardiology. He understands the mechanisms of fluid replacement, symptomatic medications, vitamins and their roles in recovery. 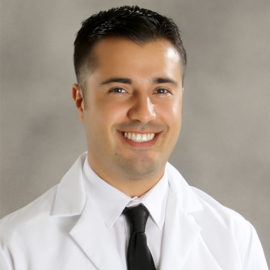 Dr. Cordova is very evidence driven and always looking for ways to improve his practice. He always puts patient safety first and strives to make each patient have a great experience. The goal in developing this business was to make medical care more comfortable, less expensive, easier to understand, safe, professional and easier to access. Try our clinic and reach out to me about your experience. I always want to learn about ways to improve my clinic. 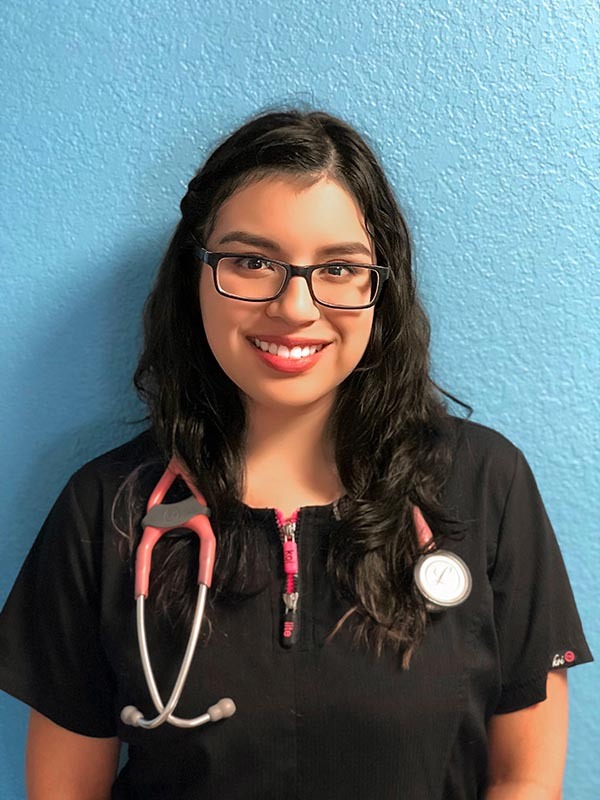 Kia Ruiz went to Arizona State University for nursing school. She works as an Emergency Department nurse in Phoenix. Kia also has two dogs named Cas and Cali. She enjoys music festivals and snowboarding in her free time. 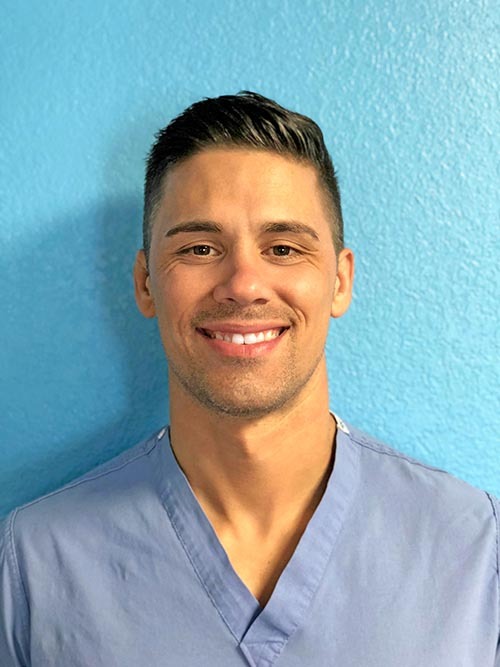 Zack Stewart is a Firefighter/Paramedic who works for the city of Phoenix with a diverse population of people and enjoys working in Emergency Medicine. Zack believes in providing you with a great experience at Viva which will get you feeling better and on your way! Zack currently has 4 degrees including a masters in Emergency management and currently completing his RN. Zack is certified also through the National Academy of Sports Medicine as a personal trainer with a degree in Exercise science from UH Manoa. Zack is from Waimanalo, Hawaii. A small country town on the east side of Oahu where is proud to be from. He is also a blessed father to his 4 year old best friend Kumiko. In his spare time he enjoys teaching and competing in Jiu Jitsu along with listening to reggae music, playing Ukulele, singing terribly, and being in the ocean back home hanging with family whenever he can get back. Zack also is a huge Steelers fan and loves football. Sweety was born in Thailand, and grew in Fort Wayne Indiana. She is finishing her Bachelors degree for Exercise and Wellness at Arizona State University. She enjoyed playing Women’s Rugby at Arizona State 3 Years. Sweety also likes to cook and watch movies with her dog Radley. She loves wine and cheese. And she is a big fan of Marvel and DC comics.